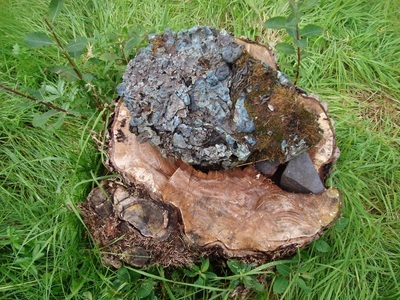 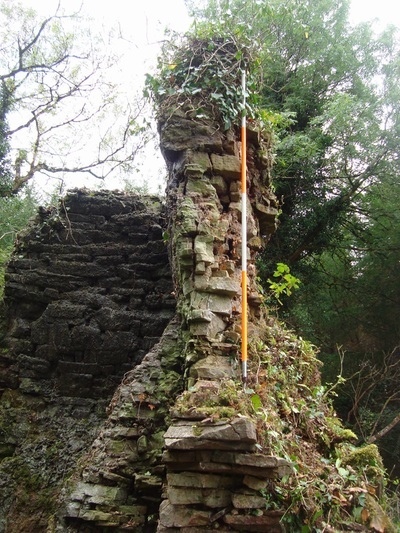 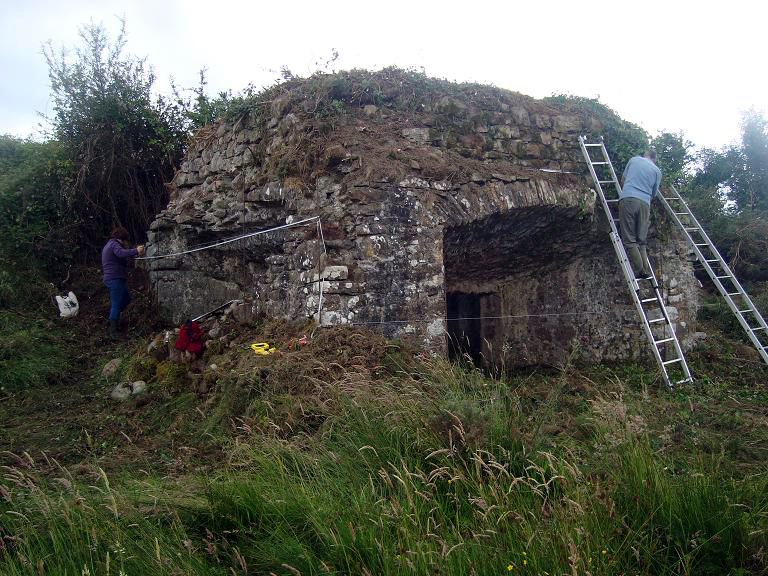 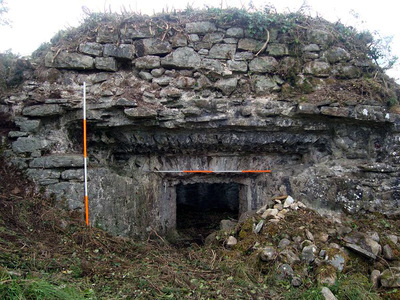 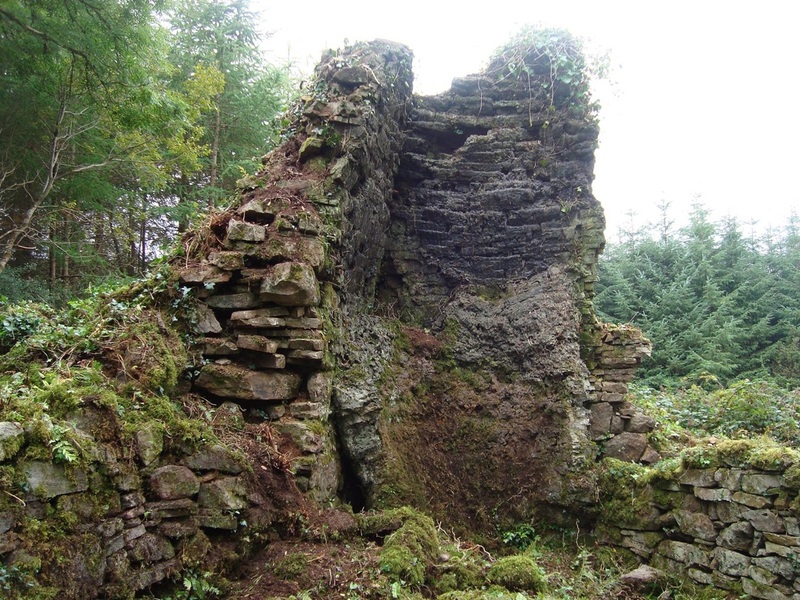 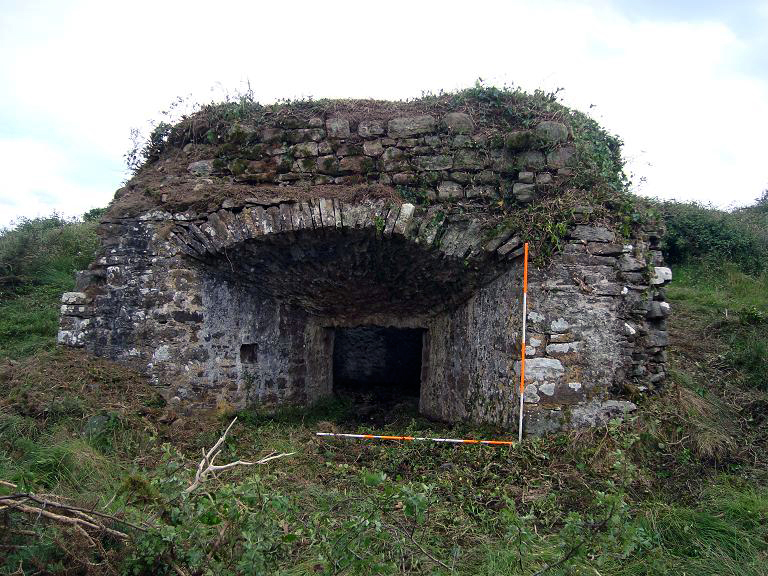 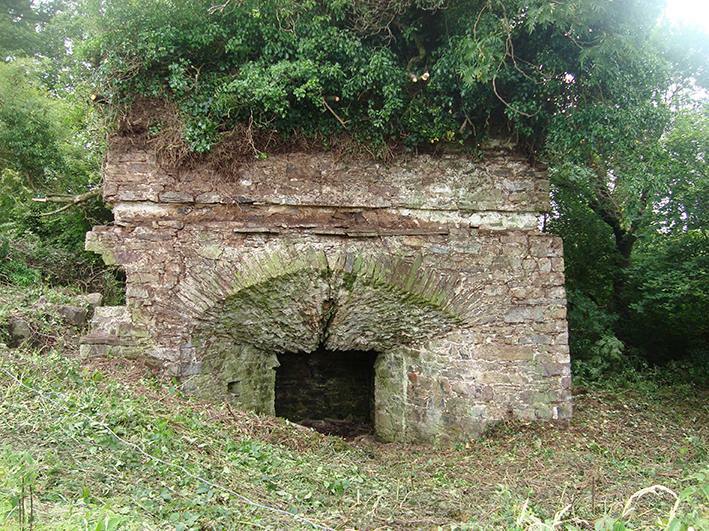 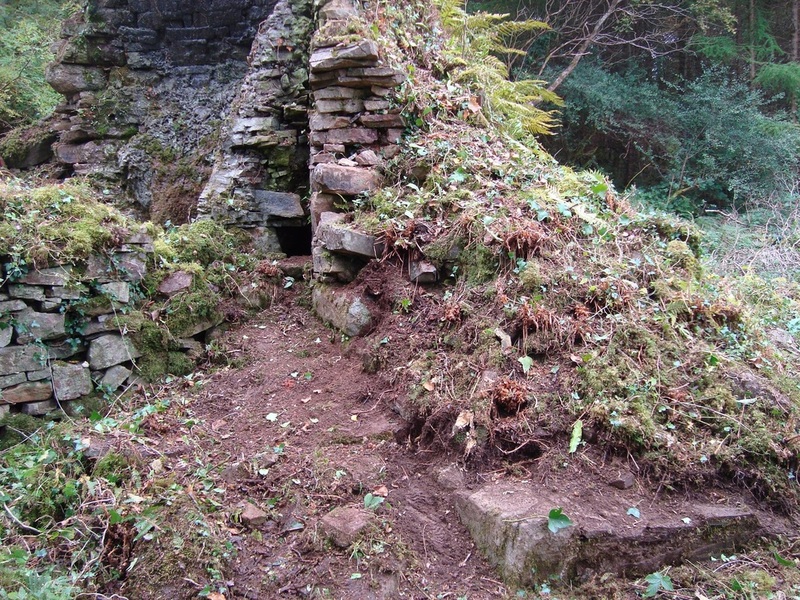 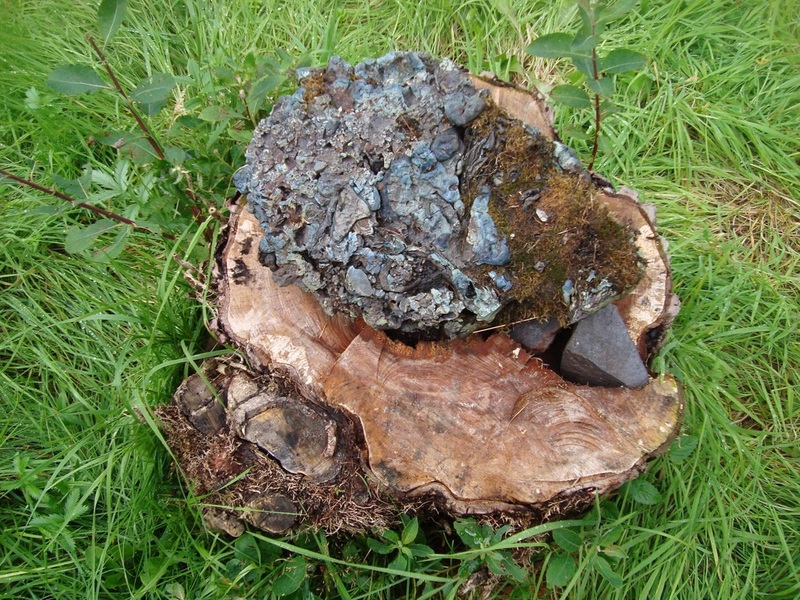 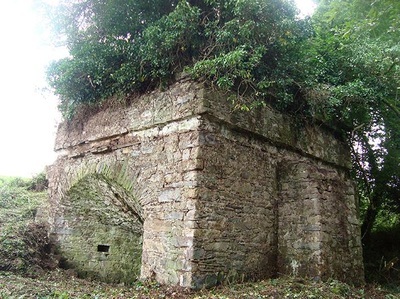 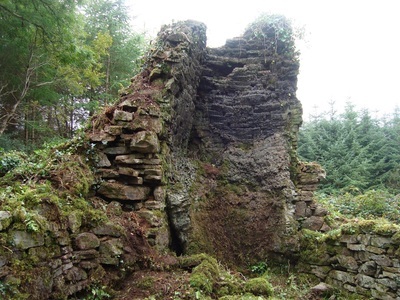 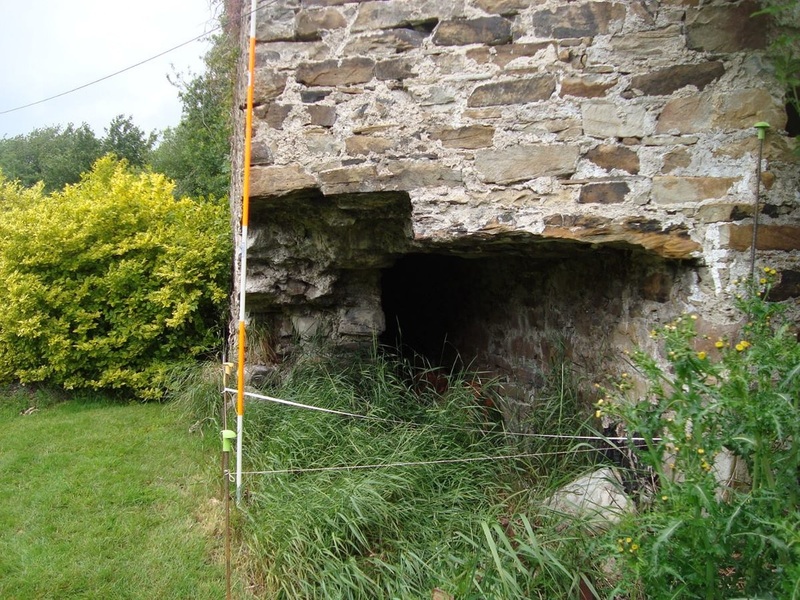 In April of 2015 the Sliabh Aughty Furnace Project was granted 3500 Euro by the Heritage Council to compose Conservation Management Plans for the four surviving blast furnace remains. 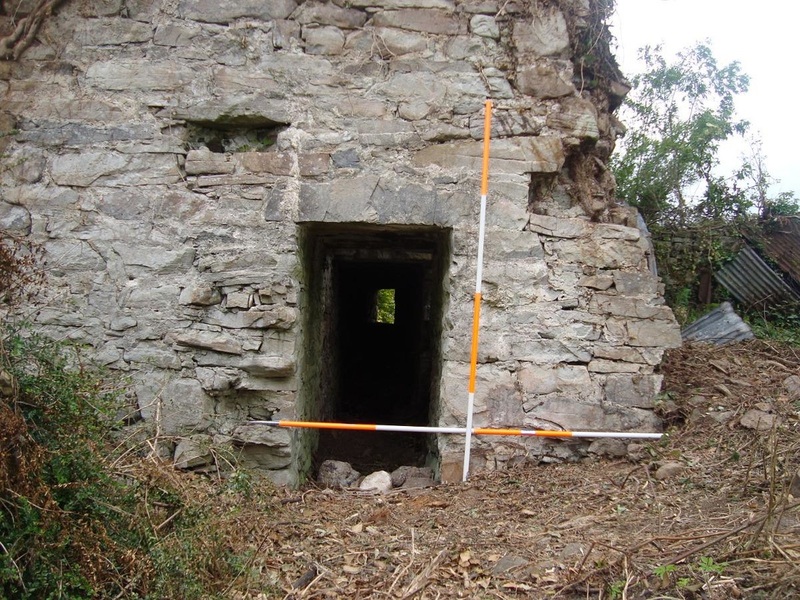 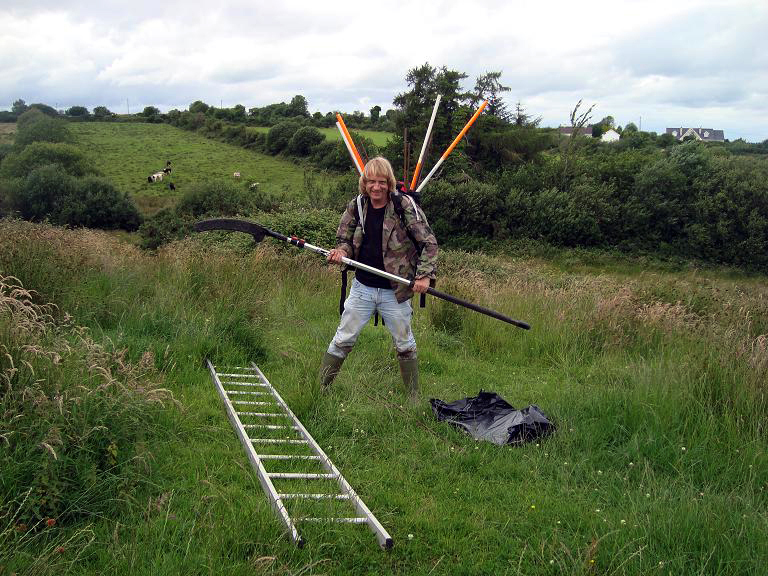 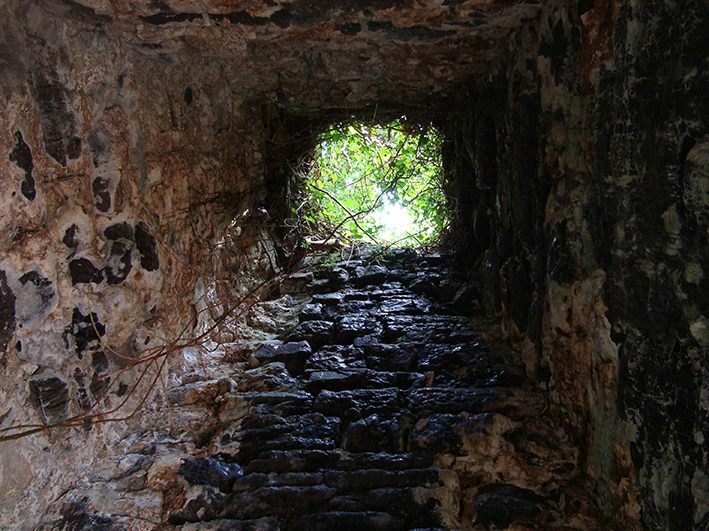 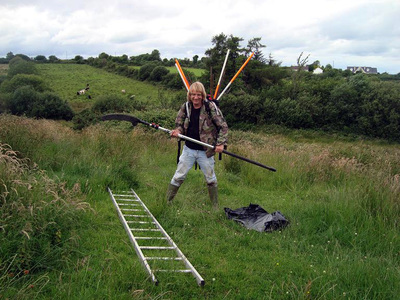 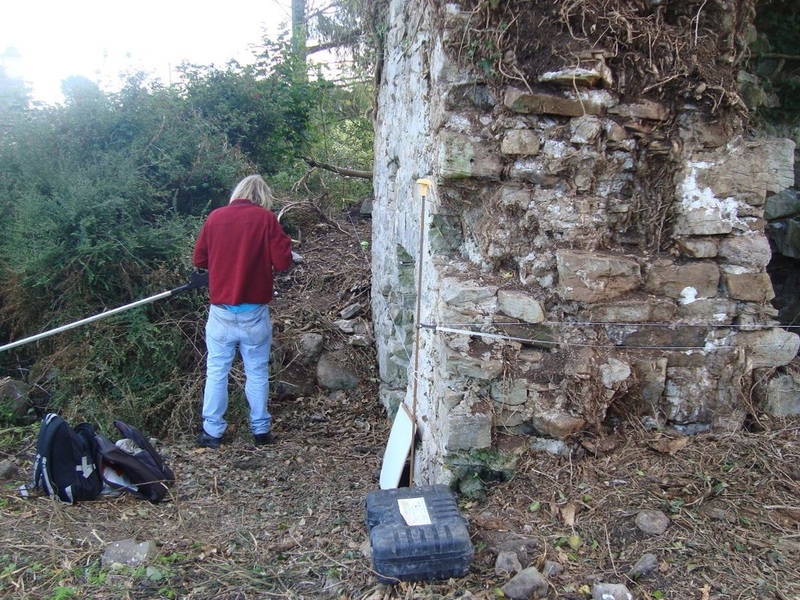 The Conservation Management Plans will consist of detailed measured surveys of each of the buildings, a structural assessment of each by Architectural Conservation Professionals Ltd and an overview of their histories. 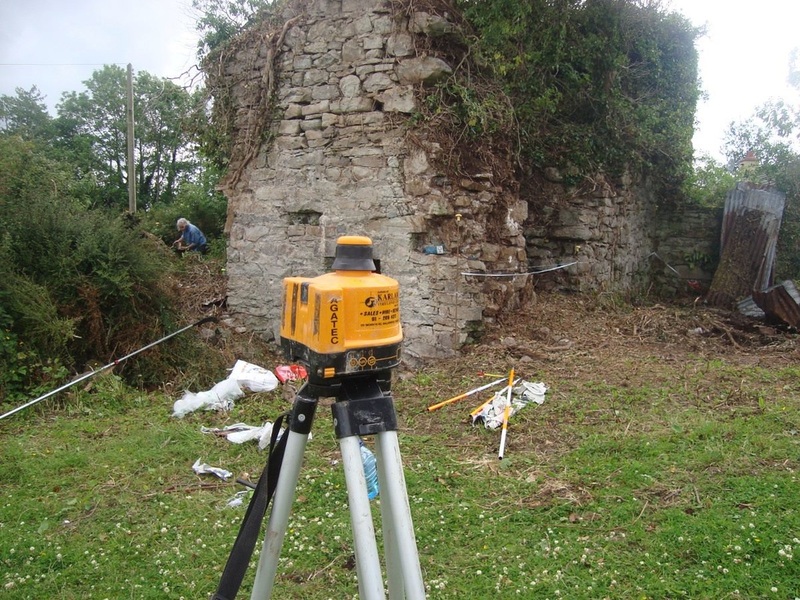 These documents will serve as a basis to apply for future grants for the actual conservation of the monuments.